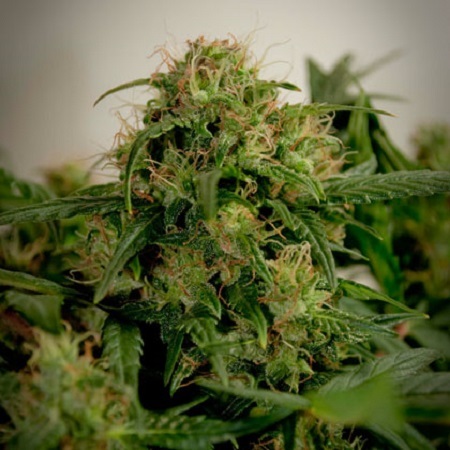 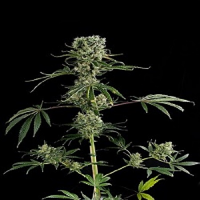 Blue Himalaya Auto Feminised Cannabis Seeds by Short Stuff Seeds: Blue Himalaya is an indica dominant auto which is the result of crossing the fattest, most resinous Nepalese Kush plant we could find with our auto line and then introducing a complex blueberry hybrid. 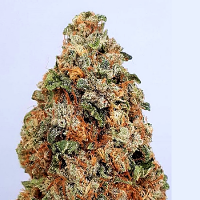 Blue Himalaya is one of our range of ‘dwarf autos’ for people looking for a stealthy plant that stays short and stocky but still produces excellent yields of top quality medical marijuana. 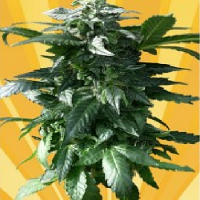 Blue Himalaya will rarely exceed 15 inches and will go from seed to bud in around 65 days. 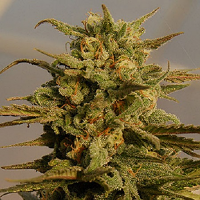 Blue Himalaya will begin to auto-flower after around 18-21 days and then exhibits explosive bud growth with limited stretching and often ends up producing one massive main cola which can weigh as much as an ounce on its own!